Bob Ross - Bob Ross Bobblehead : With Sound! 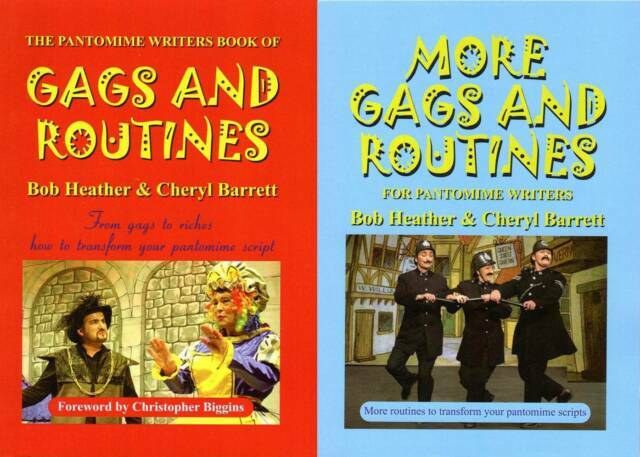 A very good collection of Panto Routines and jokes. However, if you already have the Pantomime Book by Paul Harris, be warned that there are many common ones.